Adelaide’s music scene is kicking! There is a rumour that Adelaide is a sleepy old big country town and in some ways she is. However, people are starting to find what us locals always knew! 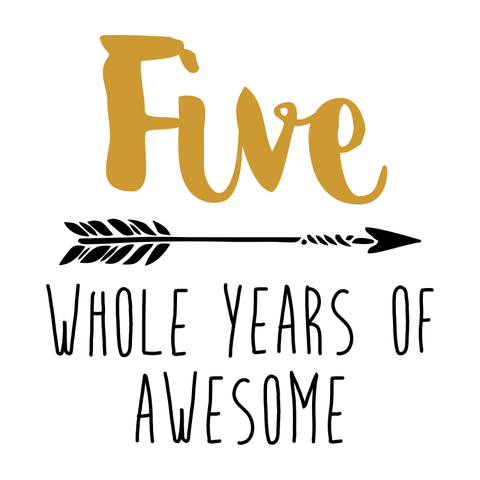 That there is, in fact, a whole lot of really cool things happening! With the government and Music SA taking great steps, we are building on what has always been an amazing live local Adelaide music scene! As a UNESCO City of Music, there is so much scope for growth. The best bit is that there is something for everyone to enjoy as well! So why not take a look at what my top 20 must-do music-based experiences in Adelaide! Feel free to comment as I always love discovering more! SA Music Awards. Each year Music SA holds the SA Music Awards with a few tickets available to the general public. It is a great way to see what is happening in the local contemporary scene! Check out a metal concert at the Enigma Bar. The statues at the door really set up the experience of seeing a concert here. I have only ever seen local metal bands here and I really think that everyone should experience that at least once! 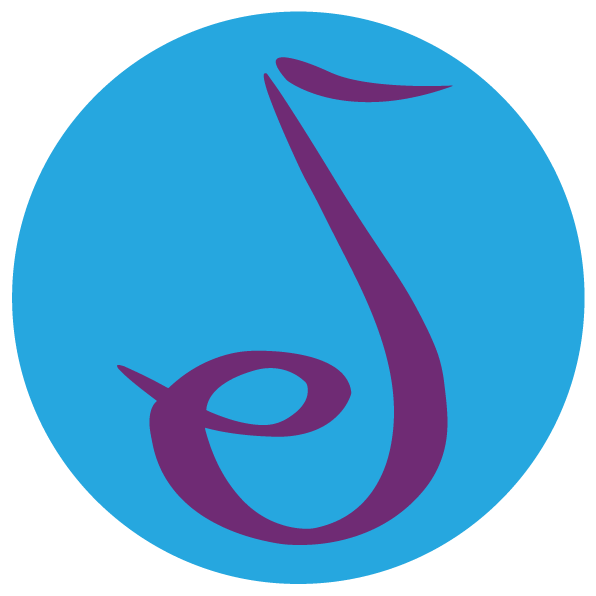 Check out a local band at Jive. Just up the road from the Enigma is Jive! With its awesome street art, this is a cool little spot to check out some local bands. Entry is usually cheap and take some cash to buy CDs! Find local SA music acts at the Adelaide Fringe. Did you know there is a new mini Fringe guide called Frusic? It is a guide of all the music events in the Adelaide Fringe in February and March. Grab a copy and circle all the awesome local acts you can find! Attend a local cabaret show. June is Adelaide’s Cabaret month with both the Cabaret Festival and the Cabaret Fringe Festival. Both have some amazing local cabaret artists worth checking out. Spend some time at La Boheme on Grote Street – their apple pie cocktail is divine on a winters night! The Festival Centre’s Piano Bar during the Cabaret Festival is a great place to be too! Attend a local community theatre show. As Adelaide has been starved for big musicals to tour here, it has meant that the level of talents and shows being produced locally has increased. There are some wonderful companies doing great work on shoe-string budgets in gorgeous little theatres…you know the ones that have that old theatre smell! Check out the Adelaide Theatre Guide to see what is on! Take a moment of serenity. Adelaide is known as the city of churches. If you have not been to a classical performance in a church in Adelaide then you have missed out. There is a regular lunchtime program at Pilgrim Church on Flinders Street. Check out our Organs… If the opportunity arises to hear the organ at the Adelaide Town Hall or at the Barossa Regional Gallery while you are on a wine tour! Oh, and see the movie pre-show! You will not want to miss the nostalgic, and second largest in the Southern Hemisphere, Wurlitzer Theatre Organ at the Capri Theatre! It plays on Tuesdays, Fridays and Saturdays. Each performance commences 15 minutes prior to the advertised session time. Enjoy wine with music. It really does intensify the flavours of the wine, if the music is matched well! Throughout the year there are several wine festivals in most of SA’s world-renowned wine regions. During this time there are numerous local musician gigging at cellar doors. Festivals of note are Winter Reds, Day on the Green, Barossa Vintage Festival and Sea & Vines! Go camping with music. Attend Blenheim Festival in the Clare Valley around April each year with local musicians to enjoy! Attend a multicultural concert. South Australia has some many different and interesting cultures within it so it is easy to find local South Australians celebrating their heritage through music and food! We also have large Festivals such as Oz Asia and French Festivals where you can find locals doing their thing. Attend an outdoor winter concert. 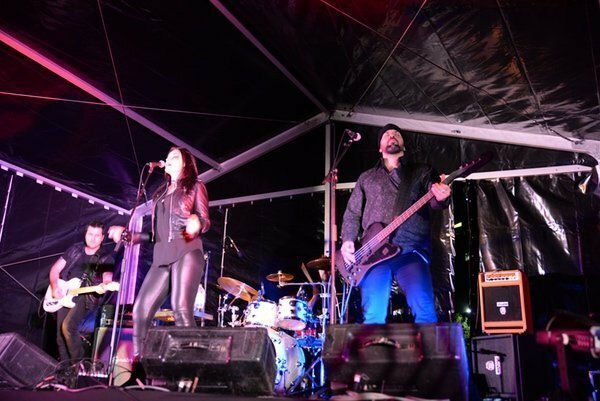 Rug up and brave the cold and check out one of the many local acts at the Umbrella Festival! Winter City Sounds have a number of said concerts that are outdoors and it is awesome. While your nose may be frozen your ears will be happy! Life doesn’t get better. If you do happen to forget to rug up enough then us musos love it when you dance! Visit the AMC SA Music Hall of Fame. Many people have forgotten that Adelaide was where it was at…Cold Chisel, Masters Apprentices, and a whole lot more. Definitely worth a look! If a performance of Turn Up Your Radio happens to be on around town at the time then check that out too! Attend a Peter Combe concert. Even if it is a concert for children, I say whatever, I am going to wash my face with orange juice anyway! Complete a downward dog with music. 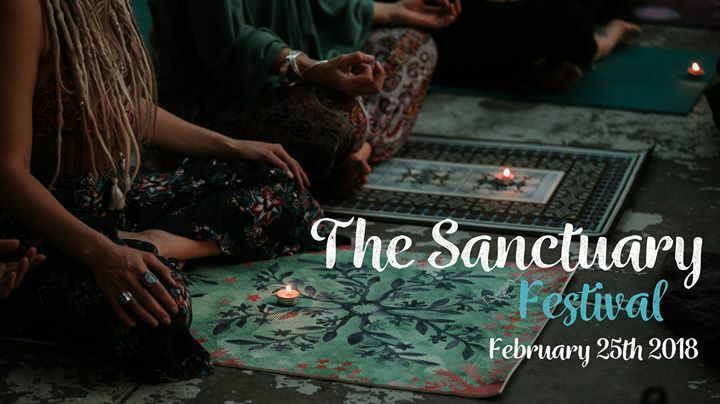 Find your inner sanctuary and balance with The Sanctuary Festival. It happens a few times during the year. A day full of music, yoga, markets and more, you will feel amazing! Bars and Beats. There are a number of old-fashioned bars that are worth visiting for the architecture as well as the music! The Gov, The Wheatsheaf, The Cranker (Crown and Anchor), The Jade and The Exeter to name a few! Watch a concert on your own porch. Apply to host a Porch Sessions. The music comes to you! So do a whole bunch of people but hey you don’t have to leave home! See a concert at the Thebbie. I have seen so many great shows here and some great local talents too as either the main act or support. Again the heritage of the building just adds to the music you are listening too. Listen to the ASO while watching a movie. 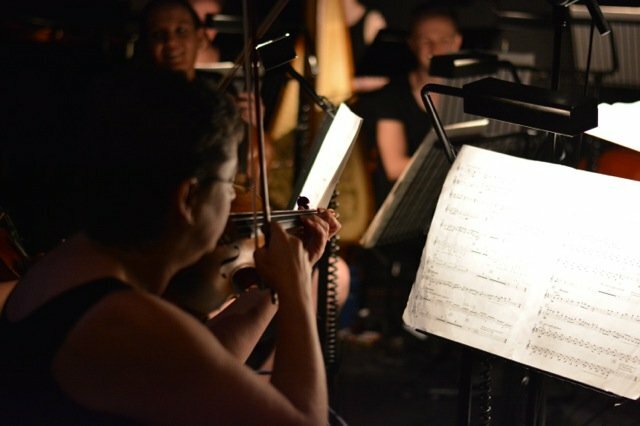 You won’t regret attending The Adelaide Symphony Orchestra! With all the pop concerts and movie screening concerts they are doing now there is no reason to have never attended one of their concerts! Adelaide Sounds. Whether you are arriving or departing or just people watching, then the Adelaide Airport has a showcase of local original musicians performing in Terminal 1 three times a week! The hills are alive. Attend a performance at the stunning UKARIA Cultural Centre, a truly beautiful building that is one of Australia’s finest chamber music venues in a spectacular rural setting or join in some German oompah in Hahndorf! The town hosts an annual band festival! Then, of course, there are my live music events on farms, in caves, on boats, in mazes and all sorts around all of South Australia! Check out what’s on here! What have I missed or what would be your top 20? 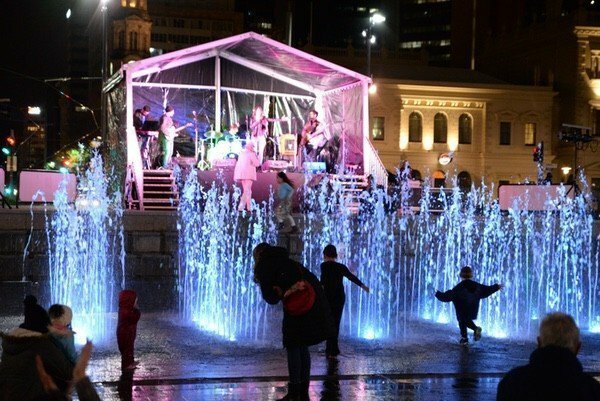 I’d love to hear what your favourite of Adelaide’s music events or even South Australian events! Leave a comment below! I’m in a local covers / Original band .Mon Cheri .. So good! I love that this article is finding more gems :-)! Handpicked Festival! Best when it comes to supporting local musicians, food and wine! Ah awesome! A Festival after my own heart! I run cruises on local boats featuring local musicians, food and wine <3 Thanks for sharing!